Cost: £125 per day to include all equipment, refreshments, a delicious lunch and access to Sculpture by the Lakes. 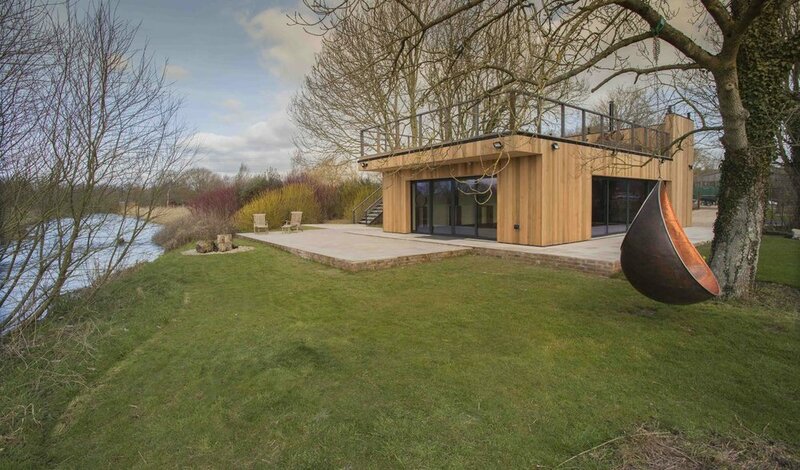 This yoga retreat and practice is led by Tonic's Yoga teacher Pip. She will guide you through a joyful Yoga asana practice, focusing on a summer celebration of you, creating space in the body and mind. The practice begins with a simple but effective Pranyama (breathing exercise) moving into a conscious flow of movement . The Vinyasa flow will be steady in pace, incorporating detailed alignment exploration. We'll play with heart openers, arm balances and inversions using aromatherapy and sound to deepen our practices. After a wholesome vegetarian lunch prepared with fresh produce from the kitchen garden, there will be time for you to enjoy a walk in the sculpture park. 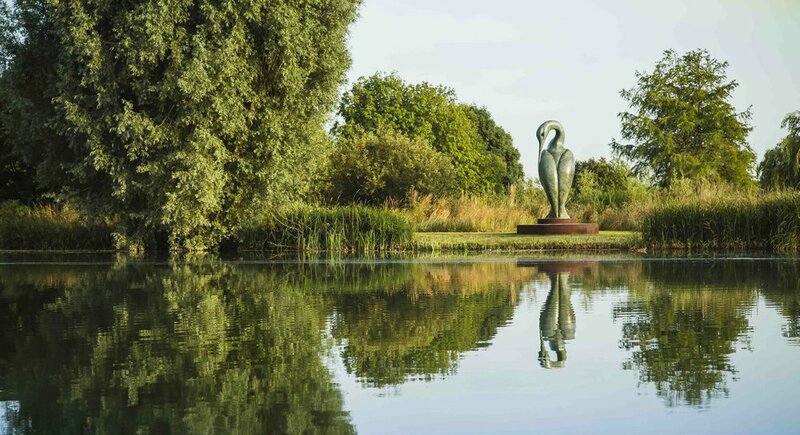 Nestled in 26 acres of Dorset’s glorious countryside lies Sculpture by the Lakes, an oasis for art lovers and collectors alike created by renowned sculptor Simon Gudgeon and his wife, Monique.Described as one of the most beautiful sculpture parks in the UK, Sculpture by the Lakes is a haven of peace and tranquility. We reconvene in the afternoon where Tonic's Naz will be sharing her daily gratitude and positive routine tools to help inspire you and get you on track to a positively happier lifestyle! 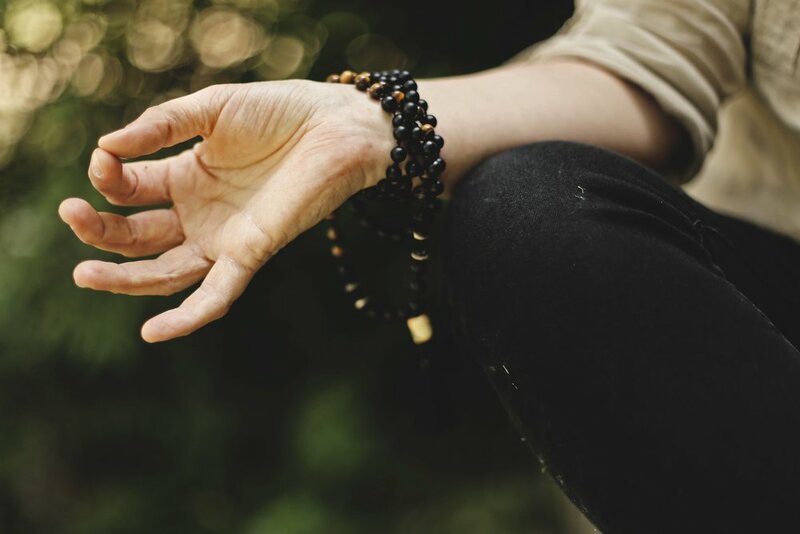 The practice continues with a blissful session of Yoga Nidra; here you will enter deep relaxation that soothes and reconnects to your deep stillness, clearing blockages with the vibrations from the crystal singing bowl. The afternoon’s practice will close with a guided meditation. We will finish our day spending time together reflecting over tea and sweet treats. . JOY!